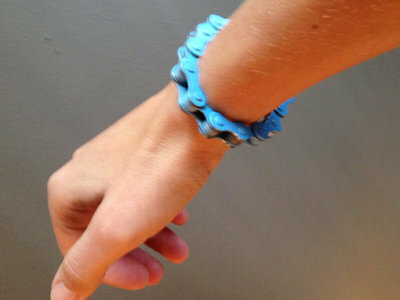 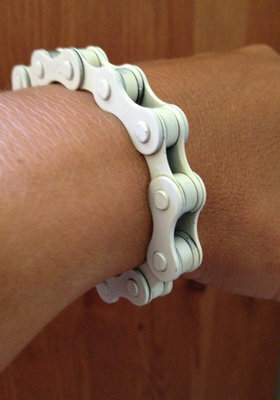 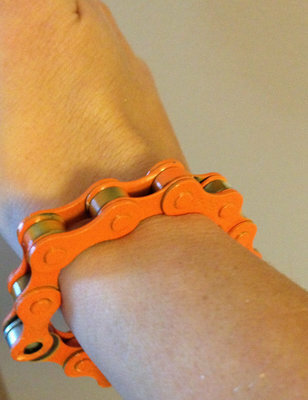 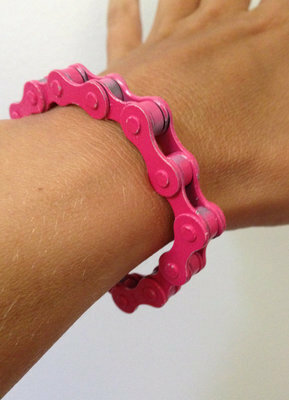 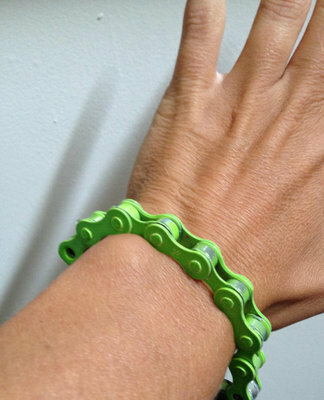 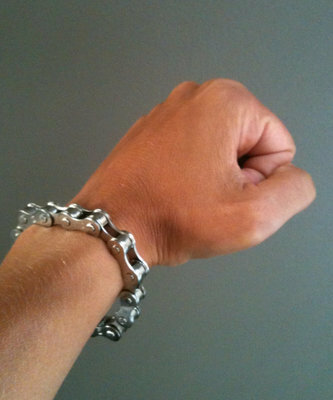 Tese handmade bicycle-chain bracelets (Bracelinks!) 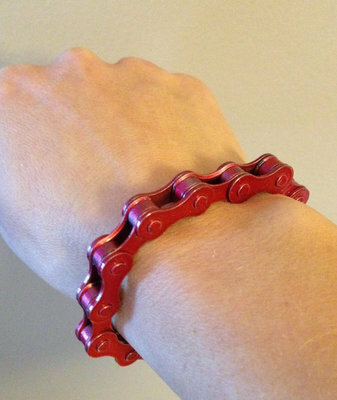 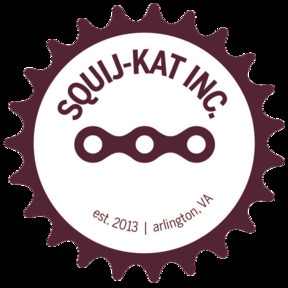 are a great gift for your cycling buddies! 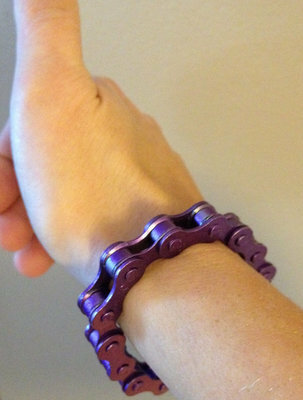 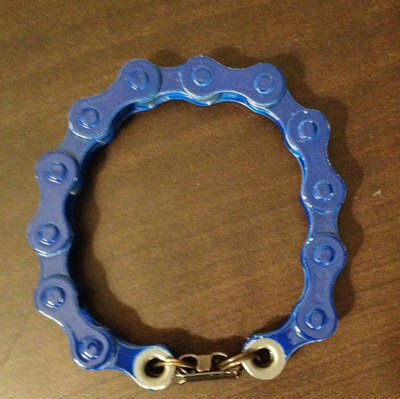 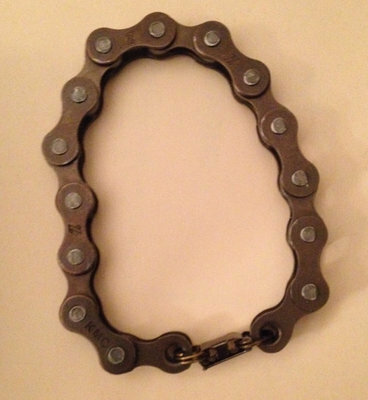 Bracelinks open and close with a fold-over clasp which all blends nicely with the bike chain.